Don’t we just love it when we have the access to all the things we need for our task at one single place? It saves a lot of time and effort if we get, what all we need, at one single place. Keeping this in mind, myAMCAT brings you the all-new feature product; AMCAT Premium. So what exactly is AMCAT Premium!? Consider this as your one-stop shop to be job ready – preparing for job interviews, building your resume and succeeding the AMCAT exam, all in one go. AMCAT Premium gives you the access to all the helpful tools you’d need to prepare for your first job. Freshers looking for jobs in India are pretty familiar with what myAMCAT is and why it is so important to clear the myAMCAT exam with good grades. Several big corporates are hiring freshers on the basis of their AMCAT results, which makes it very beneficial to appear and pass this exam. And to assist the students in getting through, myAMCAT has provided several helpful tools; including Resume Buddy and MockAI. With AMCAT premium, we have taken a step ahead in making the job hunt a success for the freshers. This is a consolidated tool, which includes access to Resume Buddy, Mock AI, and our freshly launched PrepAMCAT. As you can now see, with one single subscription of AMCAT Premium, one can gain access to three of the most useful tools to prepare for their myAMCAT exam. You don’t have to take the headache of purchasing individual subscriptions of these products, and can easily manage your AMCAT exam preparations through a single interface. With its massive appeal and a huge number of people seeking AMCAT every month, the need to score better and higher in the test increases. 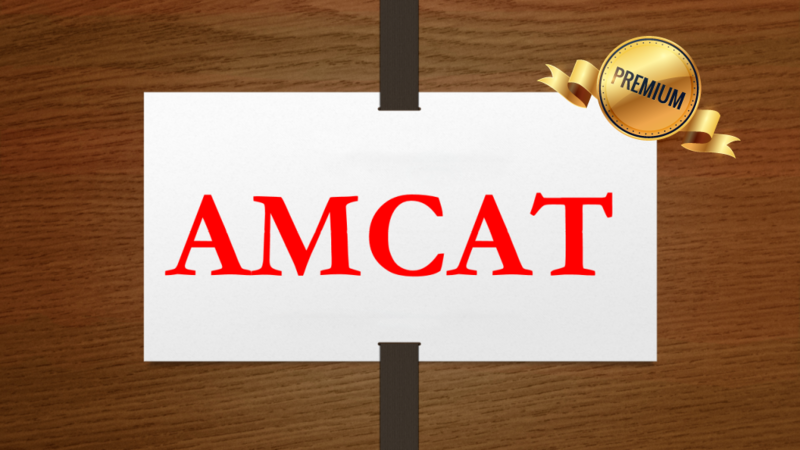 And, that is why we have launched the prepAMCAT – The official AMCAT Preparation test. 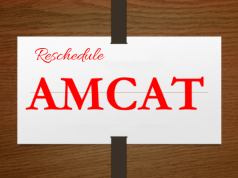 It allows you to prepare and assess your readiness for the real AMCAT in advance. A complete mock test based on the pattern of the final exam. This allows you to gain insight into what you can expect in the test, where you are going wrong and how you can prepare better to score more. Resume Buddy is a great platform to get started with and curate your very first professional resume. With over 25 useful templates, one has the option to create a resume that would reflect their skill and knowledge in the best way possible. A resume is your first impression on the recruiter, and as it goes “the first impression is most likely the last one”. The next step after you have sent in your resume is to get ready for the job interview. And, this is when the real test of endurance begins for a fresher, as they have to now face the recruiters and respond to their tactical questions. Confidence is actually the key to success when it comes to job interviews. You need to perfect your smile, have a great handshake, sit back and look the interviewer in the eye to actually make a lasting impression. This is where Mock AI comes in as a saviour. With Mock-AI you can give an interview in a simulated environment and face your strengths and weaknesses. And, to top it all, you can enjoy the benefits of extra study materials to guide your further in getting the job interviews right every time. Just like the combination of a hot tub of popcorns and a chilled glass of cold drink makes the experience of watching a movie more fun and engaging, similarly, this special combo pack of AMCAT Premium is here to make your job search easier and faster. So, what are you waiting for?! Buy your new AMCAT Premium today and accelerate your hunt for your first job.